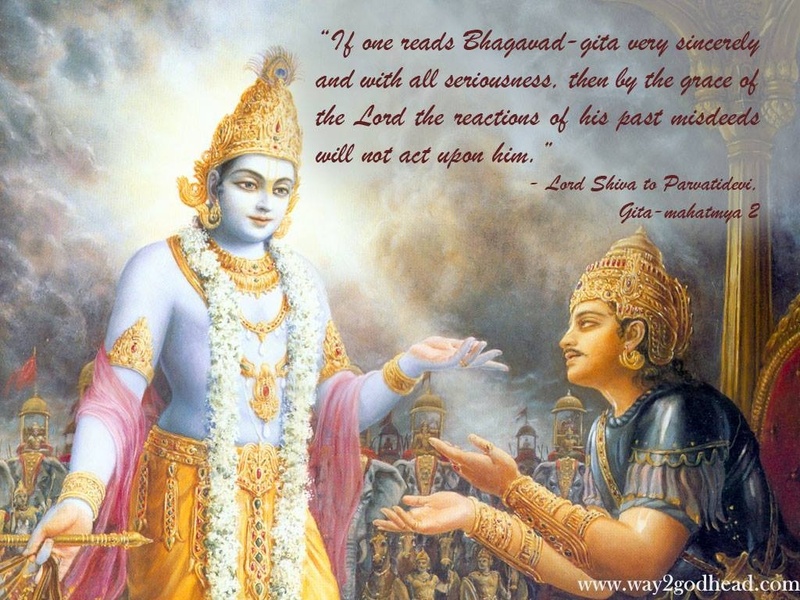 Who is Lord Krishna ? SHAANTI - Why do we say Shaanti thrice? Why do we Ring the bell in the Temple ? 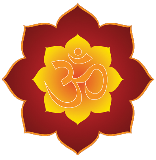 Why do we do Pradakshina (circumambulation)? Why do we use the Diya in Pooja ? Akhanda Deepa - Why do we light a lamp?